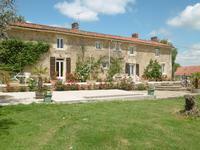 Nestled in the Vendeen countryside this large country house and 4 gites provides a business . . . 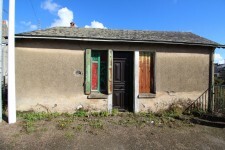 Comfortable 3 bed renovated villlage house only metres from the river. 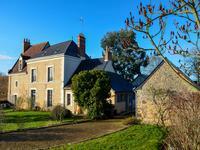 In the heart of the Marais village of Velluire only 50m from the river. On a quiet side lane . . . 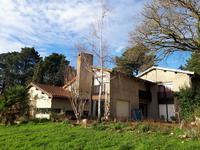 The property is in good overall condition with a good roof, sound walls. Recently re-wired . 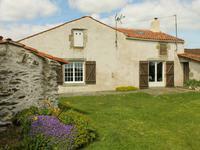 . .
A spectacular cottage with luxury accommodation on three levels located on the edge of the . 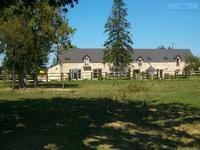 . .
Set in 4.5 acres of pasture land this is ideal for a smallholding, perhaps with a horse or . . . Numerous possibilities for this spacious 4 bedroomed house with a garage, many original features and a beautiful established garden. 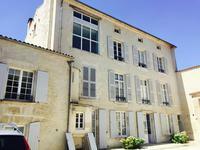 Formerly 2 houses, this has huge potential to be turned into a Chambres d’hôtes, or a . . .
Lovely family home close in the countryside close within 2 minutes of the local town of . . . 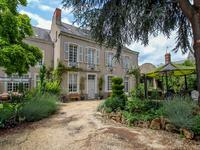 In a small hamlet, this property is less than 2kms from La Chapelle Aux Lys which has a cafe. . . . 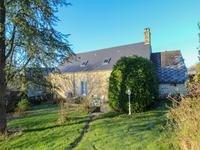 This is a charming country home with 3 large double bedrooms with a mature garden set in a . . . 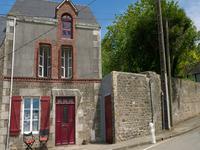 The property has been renovated and has kept its lovely character features it is situated in . . . 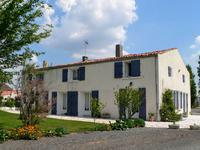 This property is currently configured as a three-bedroom house, plus four bedroom gite, with . . . 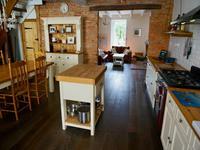 Wonderful character property renovated to a high standard, offering the perfect setting in . 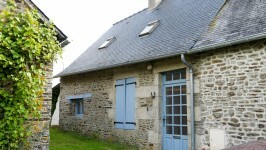 . .
Set in amongst the rolling Mayenne countryside you will find this charming property with far . . . 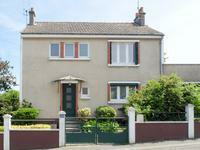 Manageable spacious 3 bedroom property with rear courtyard and small garden in addition to a . . . 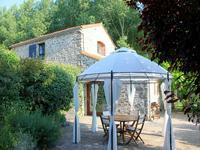 This is the perfect holiday property just arrive, unpack and open the wine! Beautiful . . . 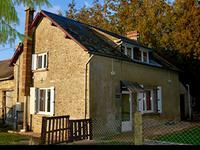 This two-bedroomed cottage is situated in a small hamlet less than a mile from the village of . . .
Beautiful location and views! 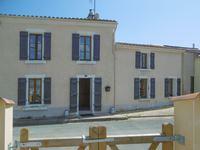 Charming town house within walking distance of local amenities. 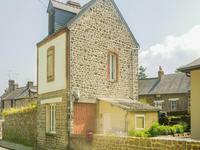 Idyllic position for this 2 bedroomed town house. 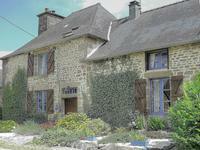 Situated in the medieval town Lassay les . . . 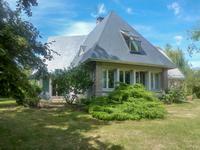 This country home is situated in a quiet location, with attached garden, equidistance from . . . 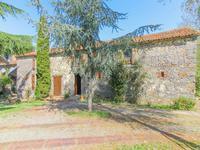 In a really quiet spot, come and discover this old water mill which has been renovated first . 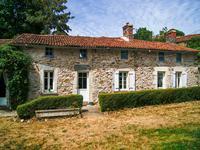 . .
Dreaming of owning a gorgeous house in France and running a B&B then look no further, this . . .